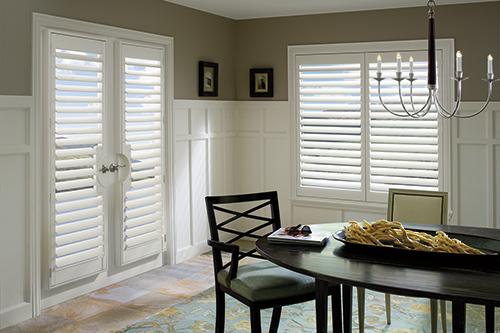 Did you know shutters are the only window treatment factored into a home’s appraisal value? That’s why making the right choice is important. 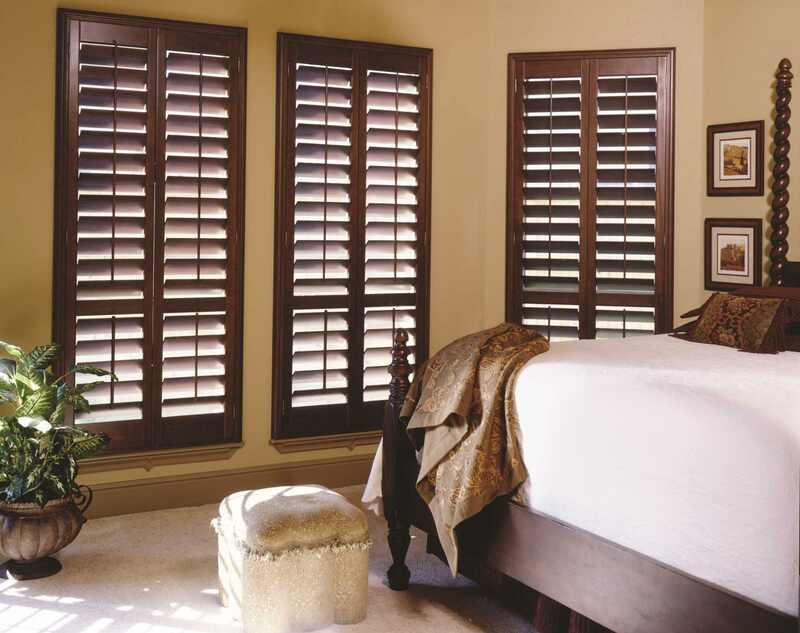 While you might think shutters are out of your price range, we offer a variety of products that may fit your budget. 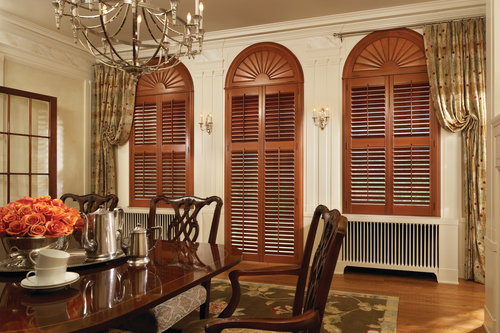 Shutters are often the solution for specialty shaped windows such as arches, ovals or unique angles. 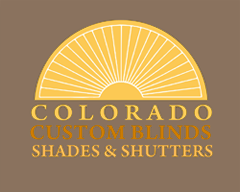 Colorado Custom Blinds, Shades & Shutters offers product lines guaranteed not to warp, chip, fade or peel. Call us to learn more. 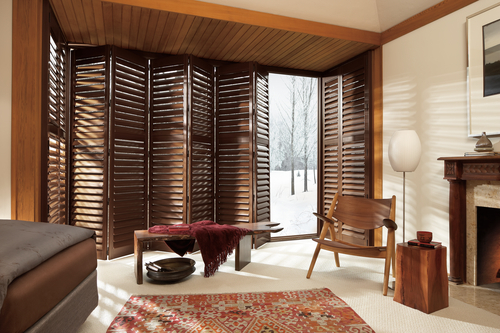 Guaranteed to never warp, chip fade or peel, these shutters stand up to even the driest of climates. The beauty of natural hardwood. Superior craftsmanship. Glazed, burnished, distressed and textured options. Great for areas with high humidity, like bathrooms. The waterproof polymer coating is durable and beautiful. Our old home in Florida had beautiful shutters throughout, so my wife and I knew we wanted shutters in our new Colorado house. They are classy and well worth the investment. But I had never purchased shutters before and needed expert advice. After reading Malia’s reviews, I knew she was as meticulous as I am. Malia knew all the attributes of each product and explained why wood and Faux Wood are best in Colorado’s dry climate. I chose the functions, my wife chose the colors and I have to say, these shutters are even more beautiful than our Florida house. 100 percent happy.